I’m kind of annoyed that I know how to pronounce Pete Buttigieg’s name at this point. 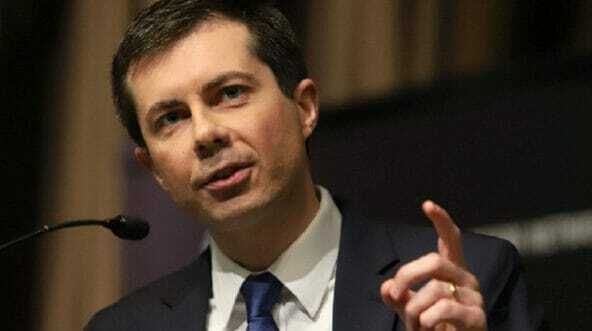 The two-term mayor of South Bend, Illinois, who has evinced no real qualifying experience to be commander in chief during his 37 years on earth, formally announced his candidacy for the presidency on Sunday. There wouldn’t be much news to extract from this speech if it were just those sorts of shopworn platitudes, however. During his announcement, Buttigieg signaled he wanted to do away with the Electoral College.